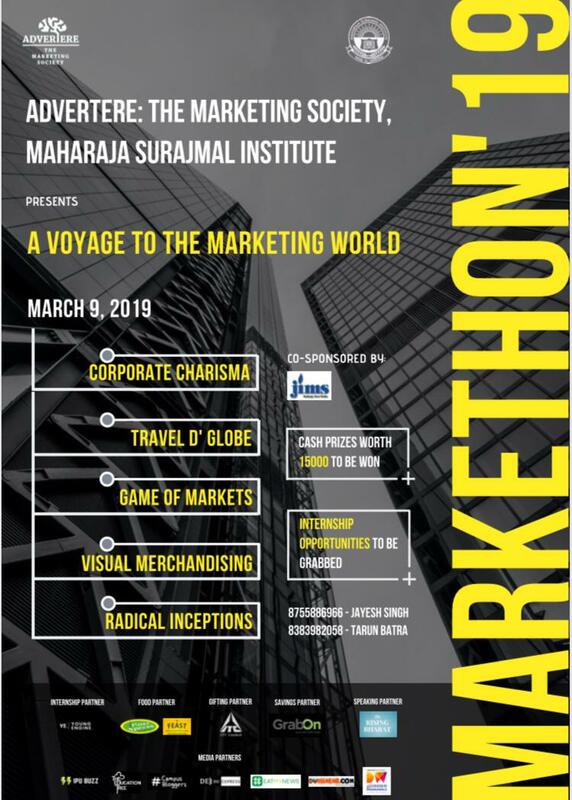 Advertere- The Marketing Society of Maharaja Surajmal Institute, IPU is organizing its annual fest, Markethon’19 on 9th March 2019. 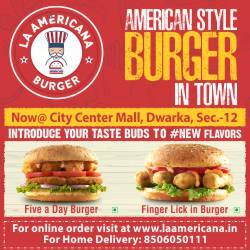 Advertere is one of the most prominent in the IPU circuit and well renowned for its consistent excellence. The fest strives towards supplementing reforms in the field of marketing to groom its people to become the pioneers of the professional fraternity and, to produce wisdom disseminators. Innovate: The events and activities are tailored with perfection keeping in mind the importance of interaction and interest. Keeping in mind their vision, this year too, Markethon is going to be a plethora of fun and knowledge compacted. The event after having an opening lecture will have enthusiastic events like- Corporate Charisma, Traveld’ Globe, Mix N Match and Game of Markets which have been specially curated maintaining the zest of the fest. The competitions will judge competitors on various basis like- Persuasion, Intellect and Adroitness, all combined. The fest will have students from all over Delhi NCR and will provide in a perfect experience to cherish to all the future aspirants.